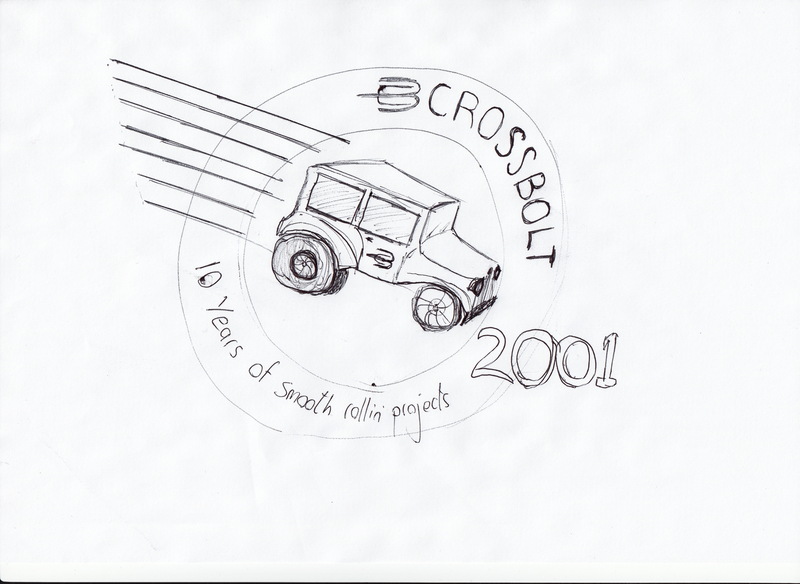 This entry was posted in Entrepreneurial and tagged anniversary, crossbolt. Bookmark the permalink. 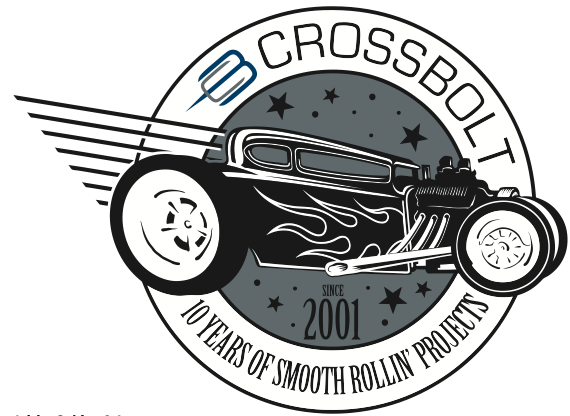 Well done on 10 years. A great initial concept that has translated into an awesome final product! You have successfully managed to create branding that is way out there.